baby. Special gifts for baby or mom are presented in this celebration. 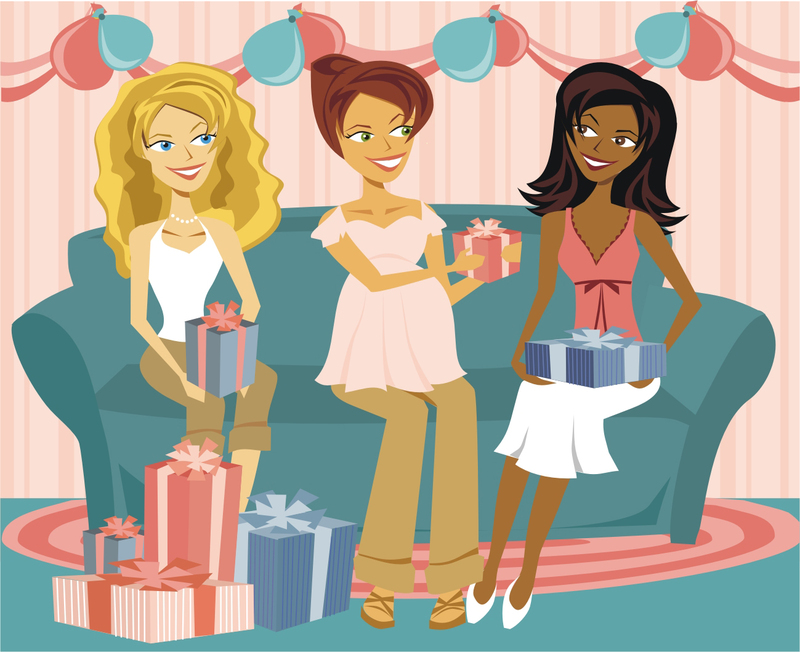 Basic concept behind celebration of baby shower party is to shower the expectant mother with gifts. Baby shower party is a great source of fun for everyone involved like family members, friends and co-workers. Now main goal of arranging a baby shower party is for the mother to make her feel being supported by her closest friends and family members and lessons on the art of becoming a mother are shared with expectant mother. Trend of throwing a baby shower party was originated from US and now this concept is becoming popular all over the world. Lots of arrangements are made for celebration of this party. Expectant mother doesn’t take part in these preparations however she can be involved in giving suggestions for the party arrangements. Main arrangements for a baby shower party will include planning venue, theme, decorations and supplies, menu, fun and enjoyment like games, gifts, baby shower favors etc. All arrangements for a party will differ according to theme like arrangements for baby girl, baby boy, not confirmed gender or a mom-to-be theme will be different. Here you will get detailed information covering all arrangements for different themes. You can get this information by clicking on the links given here that match your baby shower party.